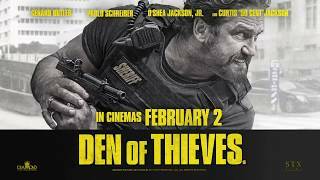 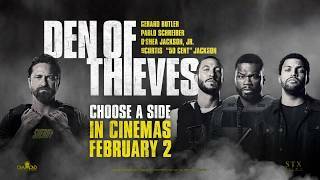 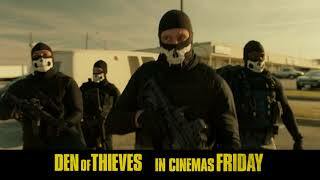 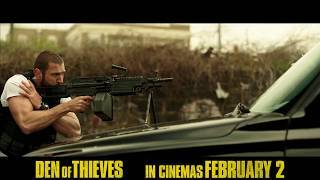 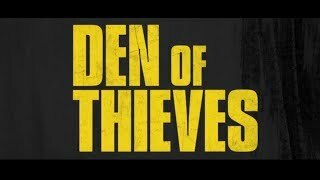 Gerard Butler (London has Fallen, Geostorm), Pablo Schreiber (Orange is the new Black, American Gods), O’Shea Jackson Jr. (Straight Outta Compton) and Curtis “50 Cent” Jackson (Power, Southpaw) star in gritty action thriller DEN OF THIEVES. 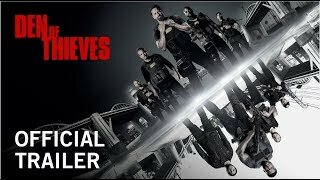 A notorious crew of bank robbers plan to pull off the ultimate heist - to steal $120million in cash from the Federal Reserve Bank in downtown LA… right under the noses of the state’s most feared police unit. 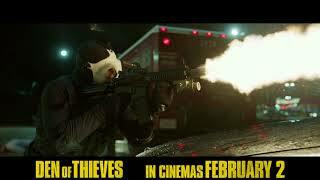 Released in cinemas nationwide February 2018.